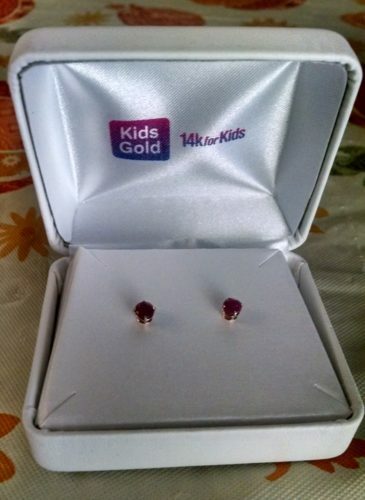 I got these 14 K Gold Genuine Birthstone Earrings for my granddaughter. I had the intention to give them to her for Christmas, but her mom wants to wait until she’s 3 (July) before she gets her ears pierced. That’s fine, Grama has a birthday gift for her already. 🙂 They are BEAUTIFUL! Just like she is. 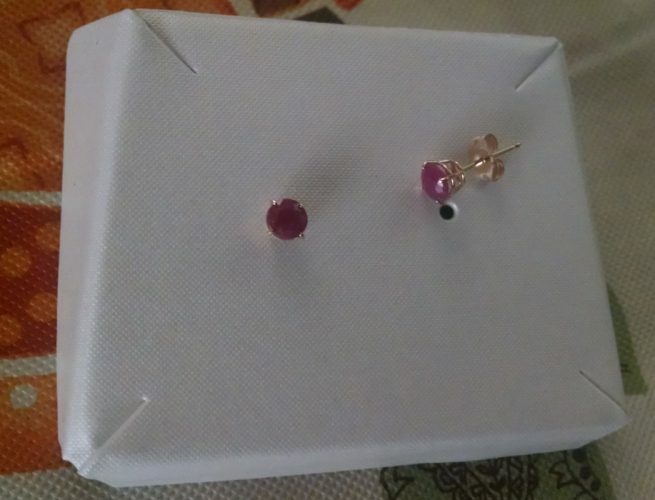 My granddaughter’s birthday is in July, making her birthstone Ruby. It’s a rich, red color. The ruby is believed to have many healing properties. The stone is associated with the Sun, and was believed by the ancients to preserve physical and mental health of an individual. KidsGold has the most reasonable prices for the most beautiful jewelry for children. 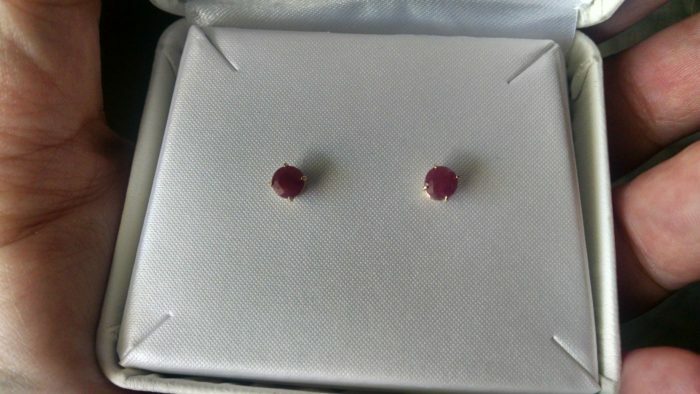 Right now all of their .50ct TW Genuine Birthstone Earrings are on sale for 20% off. That’s an amazing discount for these gorgeous earrings. These are (regular price $69.99) and are on sale for $55.99+ Free Shipping! 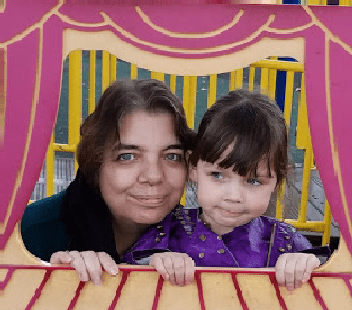 My daughter has an allergy to metal and can only wear 14K gold. 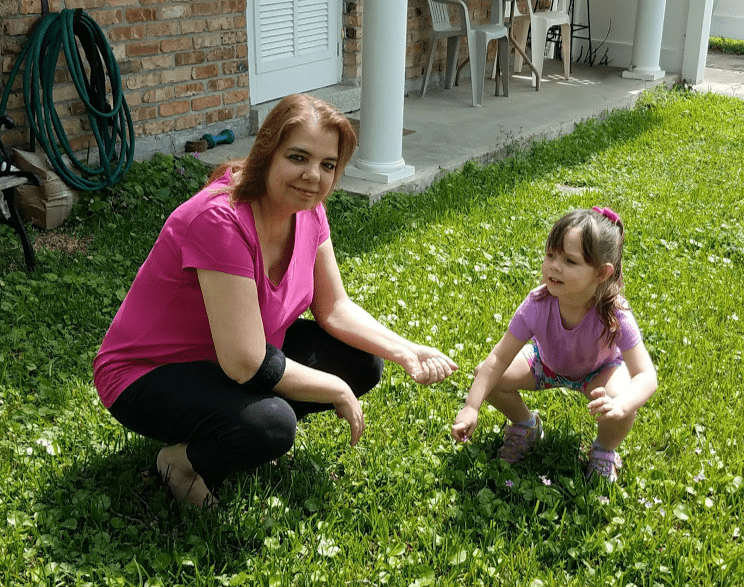 I’m not sure about my granddaughter and I don’t want to try anything else for her. When I showed these to my daughter, she told me she’d love to get a pair too! LOL Is that a hint or what! 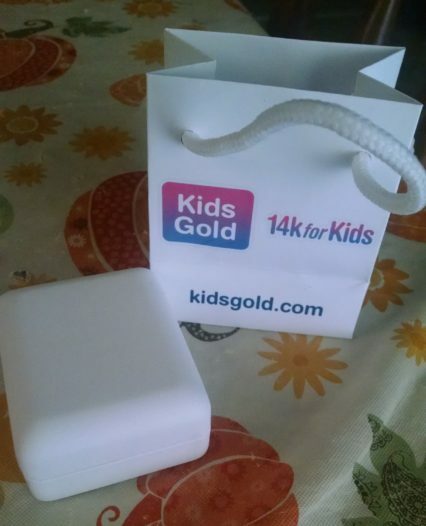 If you are shopping for a child without pierced ears, KidsGold has all kinds of other jewelry. 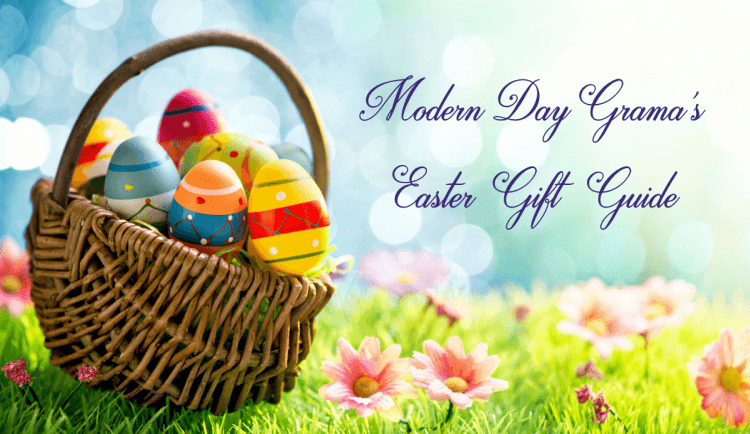 All KidsGold jewelry come in a beautiful gift box and includes a cute little gift bag. These earrings will make a beautiful gift idea for any girl. A 20% Off Store-Wide Sale is offered exclusively from Nov.1 – Dec. 31, 2016. Use the coupon code USFG20 at checkout.